Were these premonitions of Hashtag Franco’s untimely death? MANILA, Philippines - Hashtag Franco Hernandez’s untimely death due to a drowning accident on Saturday, November 11 had left netizens grieving and mourning. Several fans and close friends of the young star speculated on some premonitions he had posted on social media. We’ve listed down a few clues that may have hinted towards the tragic death of the young man only at 21 years old. 1. In the first photo posted by his fellow Hashtag Don shows the group in an embrace. But mysteriously, he noted that Franco is the only one who seems to be looking elsewhere. Netizens were quick to point out that it looks like Franco’s “last and final look” before bidding farewell to the rest of his group. 2. In the second shot, Franco who is at the center, is the only one who is not holding on to the rest of the group. 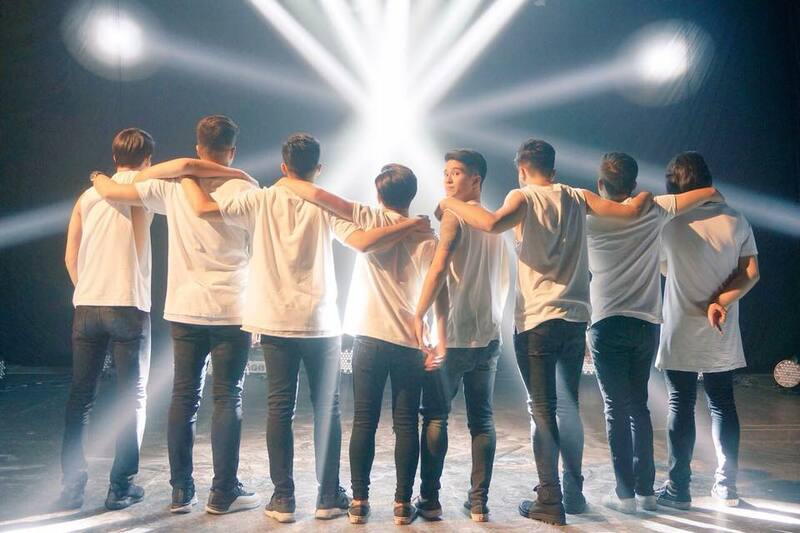 The netizens also couldn’t help but think that the photo looks like the Hashtags are sending their friend off on his final journey. 3. Netizens also had “goosebumps” at this photo of Franco in his Facebook account. The photo may not look unusual at first except that this just taken a few weeks before his death and even had the eerie caption, “It’s about time.” This seems to allude that Franco’s “time” in this world is almost up. 6. His very last photo on Instagram shows a photo of his hand capturing a catfish. He captioned it, “catch that catfish.” Netizens also think that this is in reference to him being “caught” among the many and chosen to part ways from the rest of us. 7. The last one is from Franco’s girlfriend, Nam Floresca who was with him at the time of the accident. She posted on her Instagram the last video they shared just before the were aboard the boat. Nam said that Franco was telling her something so she was in a hurry to video it but, Franco only said “Sorry.” It was a bitter apology and farewell to his love. Whether or not these premonitions are true, one thing remains: the passing of a young man who still has a lot to offer to the world, is one tragic sad story.